Solataire is a multi-platinum, Grammy Award-winning recording artist who’s acclaimed for her thrilling vocals, videos, and live shows. Born on April 14th, 1994, in Montreal, Solataire first captured the public’s eye as a lead vocalist of the R&B group Twins. 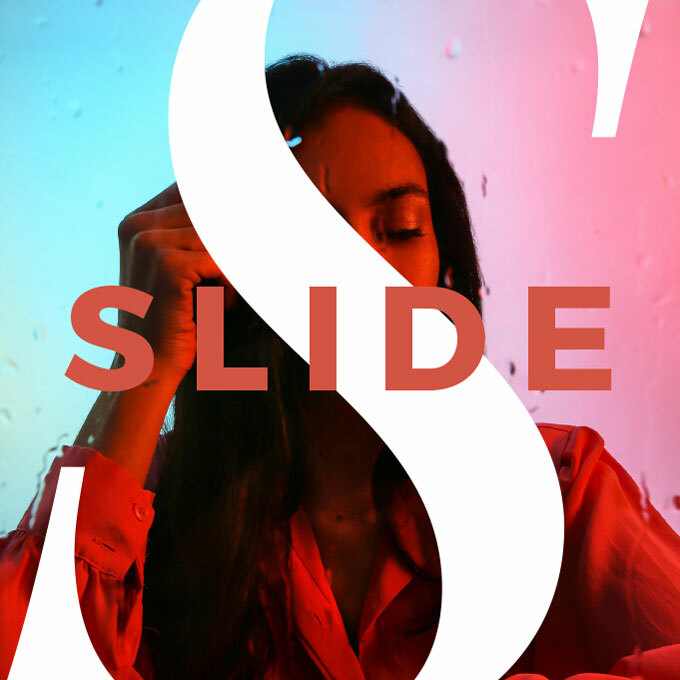 She later established a solo career with her debut album Slide, becoming one of music’s top-selling artists with sold-out tours and a slew of awards.